Sativa Boatman-Sloane is Celebrating 20 Years in Law! This October marks my 20th year practicing law. That’s certainly a milestone and reason for celebration, which is why I would love to celebrate with you at the open house I’m hosting this month. This particular work anniversary has prompted me to think about all the experience I’ve gained and relationships I’ve developed over the last 20 years. My passion is to help families and small business owners; I’m thankful to have a practice where I can do that every day. I love to teach people about their options and empower them to make the best decisions for their lives. Although my independent practice has only been open since 2014, I am by no means new to the practice of law. I worked for other law firms and businesses for 18 years before taking the leap to open my own office more than two years ago. I recognized at a young age that I have a strong drive and ambition to achieve success in everything I set out to accomplish. During high school, I had the opportunity to job shadow at an attorney’s office. While the law was the only profession that seemed to be a natural fit for me even as a teen, it wasn’t my first career direction. At Truman State University I earned my undergraduate degree in Speech Communication. Most of my work consisted of analyzing speeches and the way people wrote and spoke. I kept my future options open for the possibilities of broadcasting or other communication careers. As my studies continued, I decided to take the LSAT just to see if I should seriously consider law as a career; after all, it had been in the back of my mind since high school. With the test results in hand, practicing law was clearly in my future. After completing my degree at St. Louis University School of Law in 1996, I spent many years working in the St. Louis area. With my communication degree and writing experience, I excelled in the details involved with multi-million-dollar real estate contracts. Although highly successful, I realized my true passion is helping families secure their businesses and assets for the future. 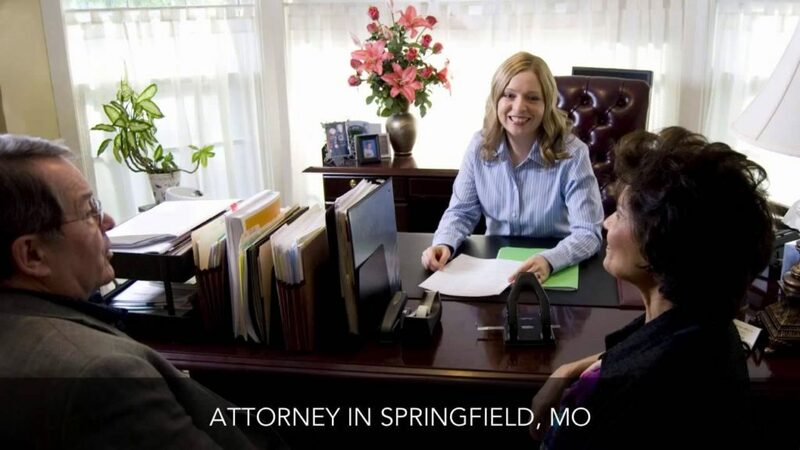 In 2004, I returned to my hometown of Springfield, Missouri, to continue practicing law. Although my professional life can be demanding, I am proud of the work I do and find happiness in knowing I can make a difference in my clients’ lives. In our free time, my husband and I enjoy being active in the local community. Thanks to your referrals, the Law Office of Sativa Boatman-Sloan, LLC & 417 Elder Law is rapidly growing and helping more people secure their futures and make their lives easier. Word-of-mouth referrals are special because you have placed your trust and confidence in me and my team so that we may help your friends and family. As a special thank you, please join me in celebrating my 20-year anniversary of practicing law by attending my Open House from 2-6 p.m. on Thursday, October 27, 2016.